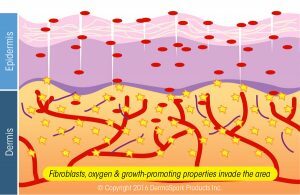 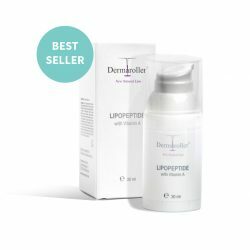 Allows for unparalleled hydration – get the most out of your moisturizers! 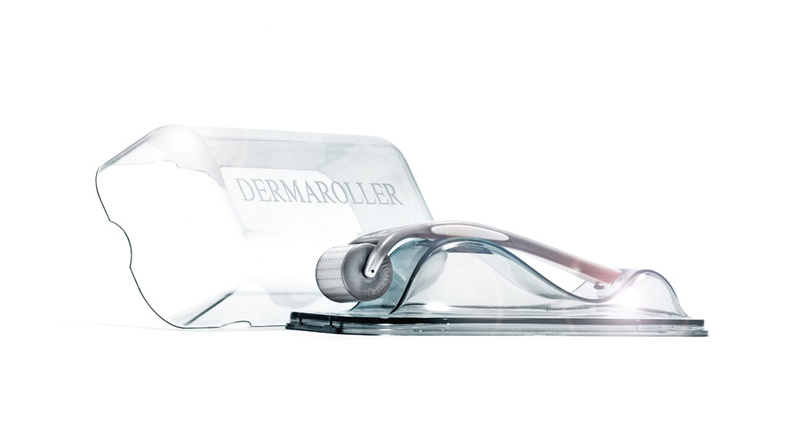 Reduce the signs of aging at home, with the Home Care Roller by Dermaroller®. 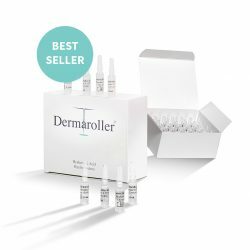 Safely and easily reduce wrinkles, improve hydration, and maximize absorption of the beneficial ingredients in the Dermaroller Home Care Line. 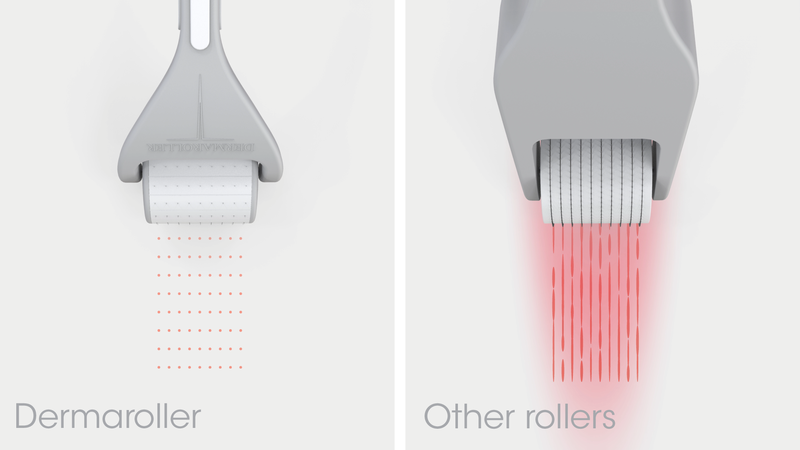 Roll up to 3 times a week for up to one year with this roller. 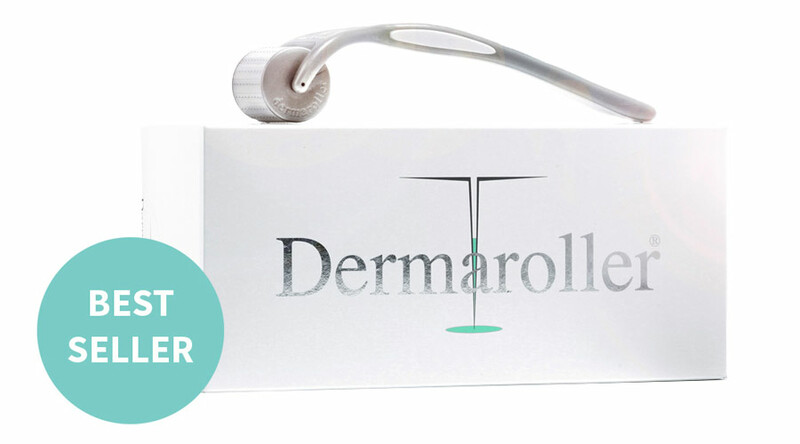 With optimal needle count, the Home Care Roller by Dermaroller maximizes effectiveness, safety and comfort. 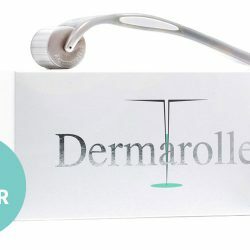 Using the highest quality micro-needles from Germany, treatment with the Home Care Roller by Dermaroller is virtually painless. 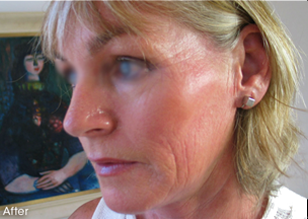 The skin becomes more radiant and refined. 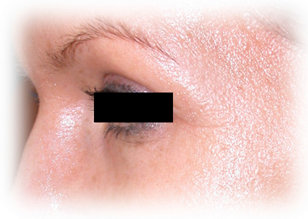 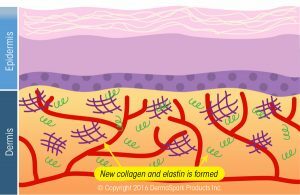 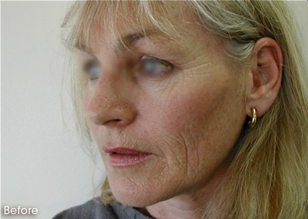 Wrinkles, blackheads, spots and enlarged pores are reduced. 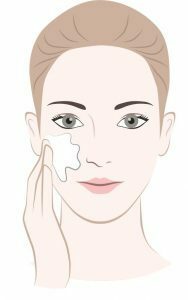 1Wash your face before using the roller with a facial cleanser. 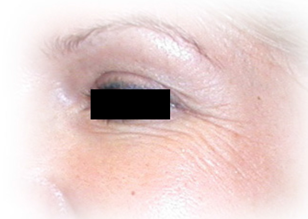 2Lightly roll in all directions all over the face, neck and décolletage. 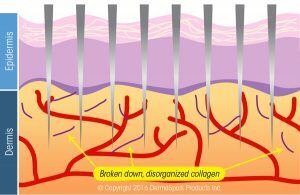 3After rolling, let your skin recover for 10 to 15 minutes. 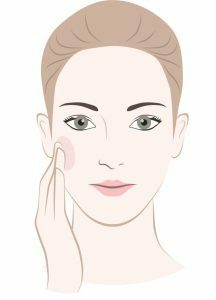 4Apply a suitable skin care product to hydrate your skin. 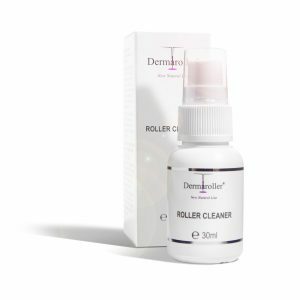 It is especially important to clean the Home Care Roller by Dermaroller properly after each treatment since this ensures hygienic use of the roller. 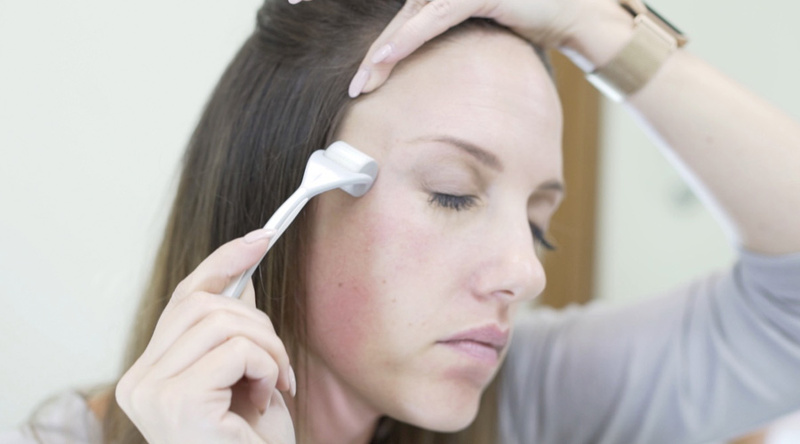 Rinse the roller head under running, warm water and lightly shake the roller dry. 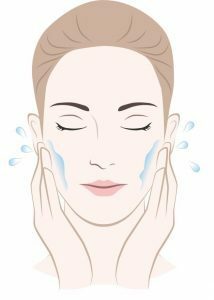 Spray the roller head with the Roller Cleaner to get rid of excess water. 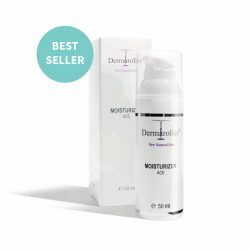 Allow the Home Care Roller to air dry before putting it back into the case. 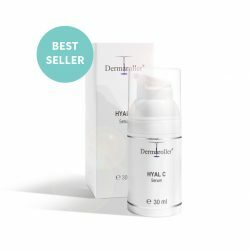 Wondering how to best combine your Dermaroller Home Care Products? 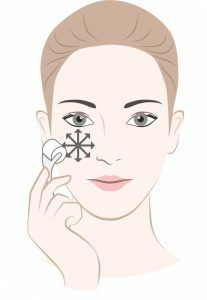 View our Product Usage Guide.